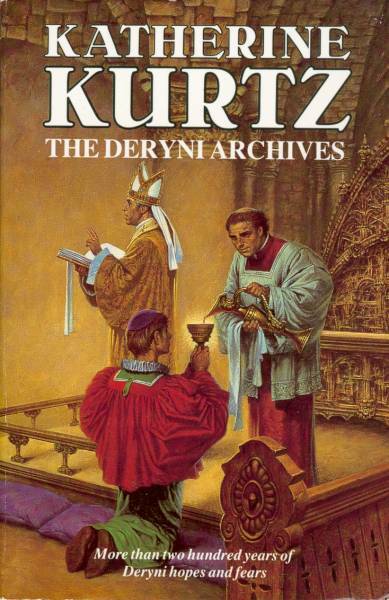 A complete bibliography of the work of KK is available at www.sfsite.com. 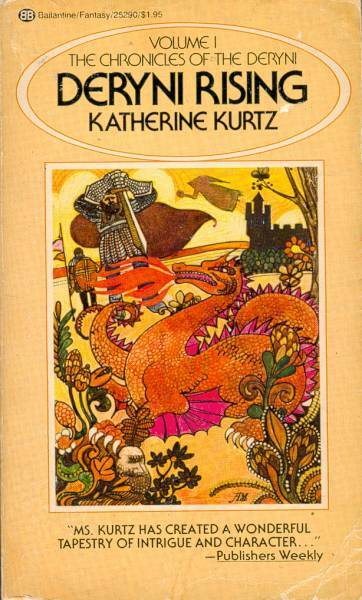 First published in Great Britain by Century Publishing Co. Ltd in 1985, ©1970 Katherine Kurtz. 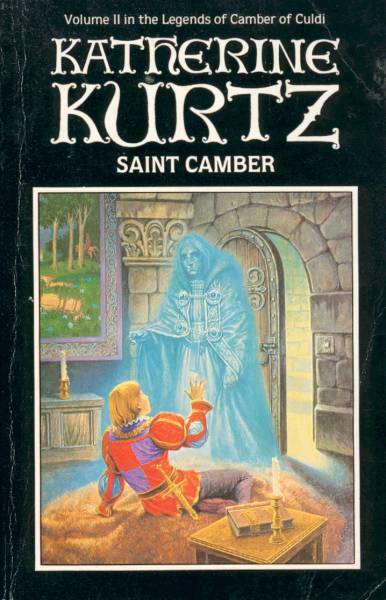 First published in Great Britain by Century Publishing Co. Ltd in 1985, ©1973 Katherine Kurtz. 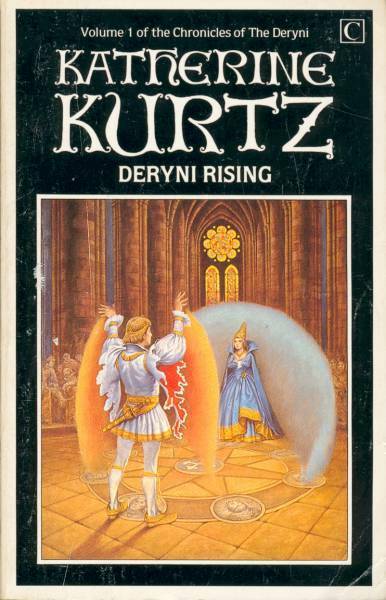 Due to be published in 2000, by Ace Books. 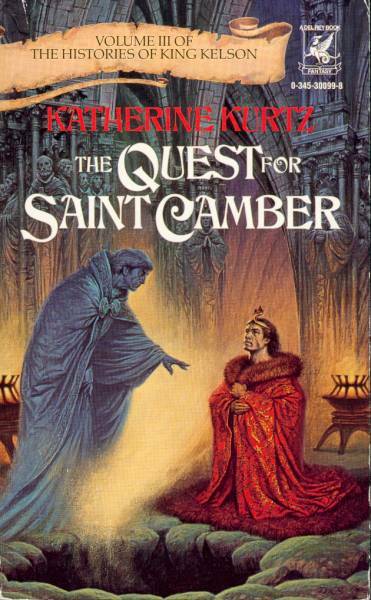 Limited, signed and numbered hardback edition by Katherine Kurtz and Robert Reginald, published in 1998 by Borgo Press/Underwood Books. The publishing information that I have supplied about these books is from several sources; my copies of the books, the Codex and Amazon.com. 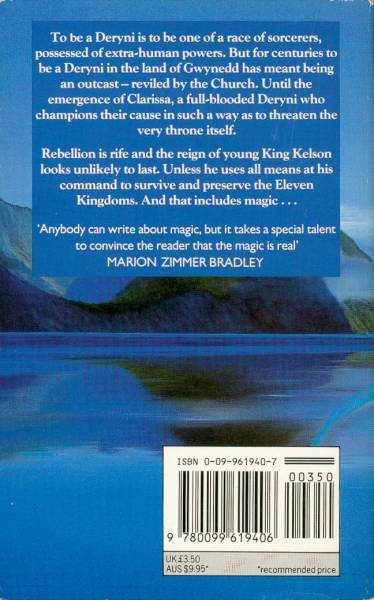 King Kelson's Bride in paperback, by KK, due to be released in July 2001 by Ace. 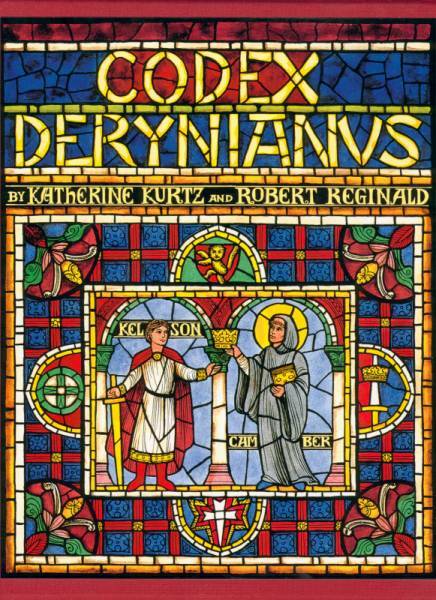 Codex Derynianus in paperbck, by KK and RR. 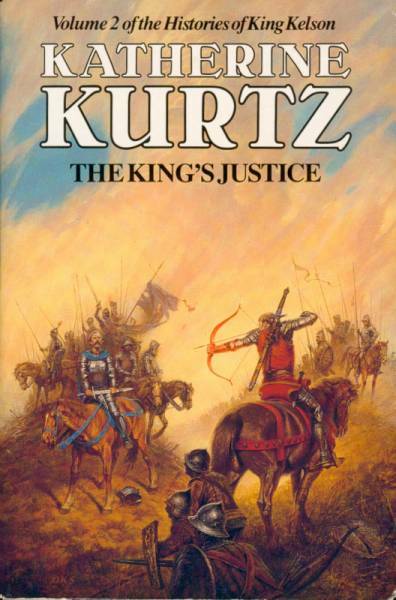 The Childe Morgan Trilogy, by KK, to be handed to Ace at the end on 2001. The Dark Haired Man, by RR. 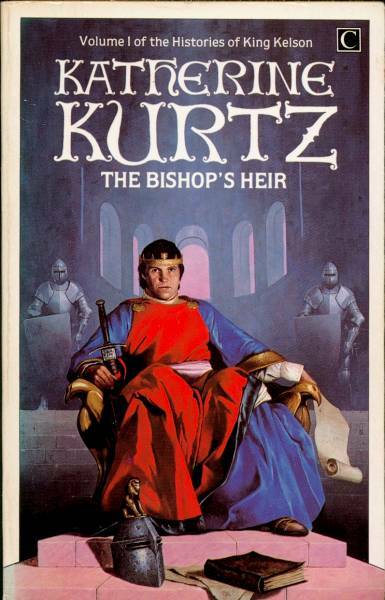 Ace Books are the publishers for "King Kelson's Bride" (KKB). 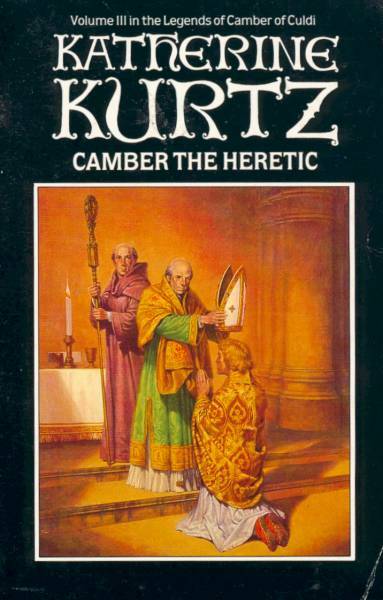 They are scheduling a release of the paper back version in July 2001. 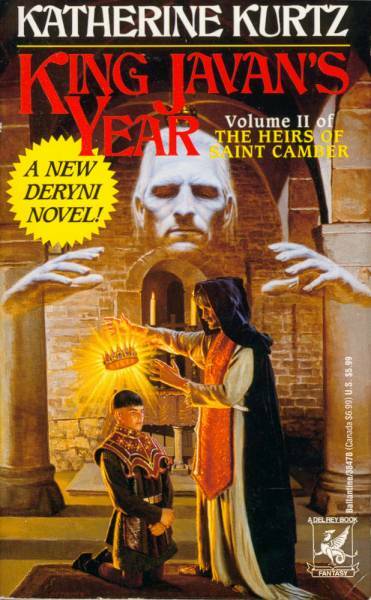 They are presently not publishing the paperback edition of "Codex Derynianus 2". 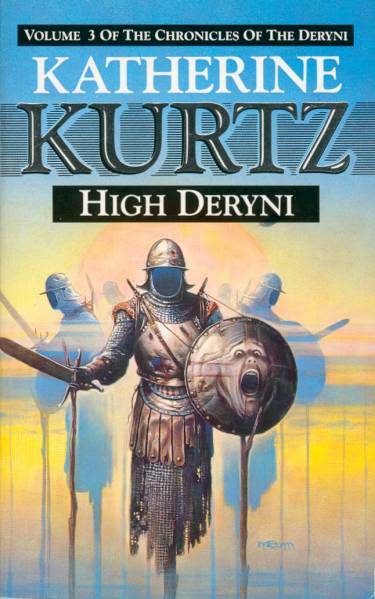 Borgo Press with Underwood Books released the limited, special edition of the hardback Codex Derynianus in Easter of 1998. They may be publishing a 8.5" x 11" paper back version of Codex 2 for Christmas 2001 for about $20-25 through the Millefleurs imprint. 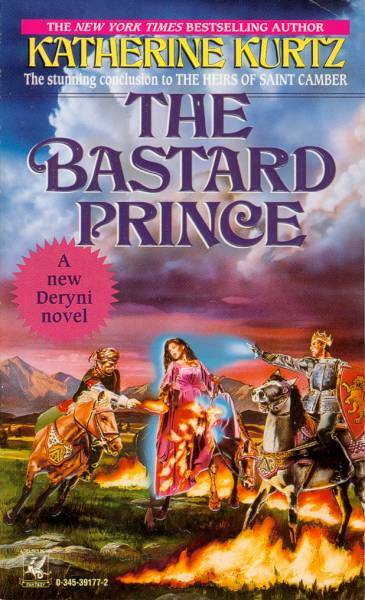 Del Rey Books, also known as Del Ray, have published the previous US editions of the Deryni novels. 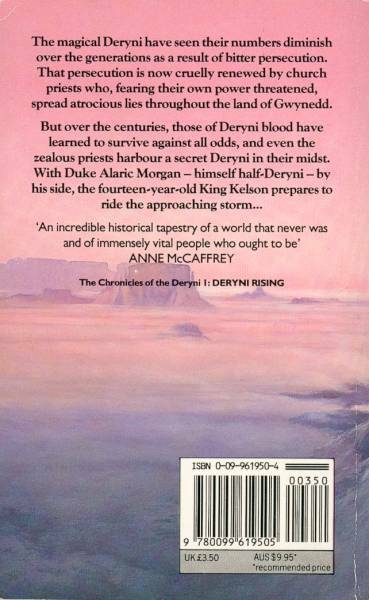 Del Rey provide a complete listing of the Deryni novels, except for the hardback edition of Codex which they did not publish. 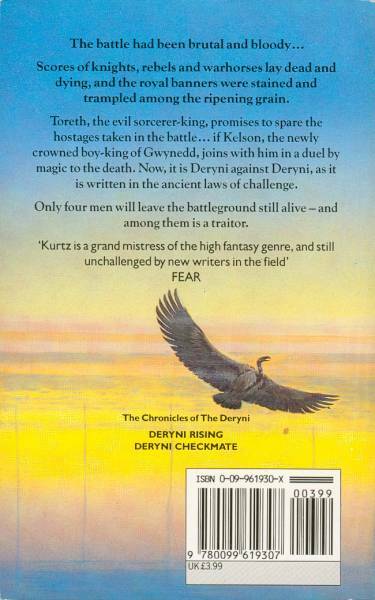 There are several methods for purchasing the Deryni novels. 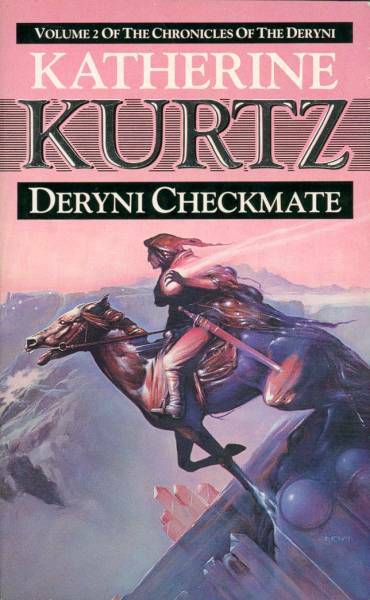 In the USA, walk into a bookshop with a decent fantasy section and either find it on the shelf or ask for the book to be ordered. 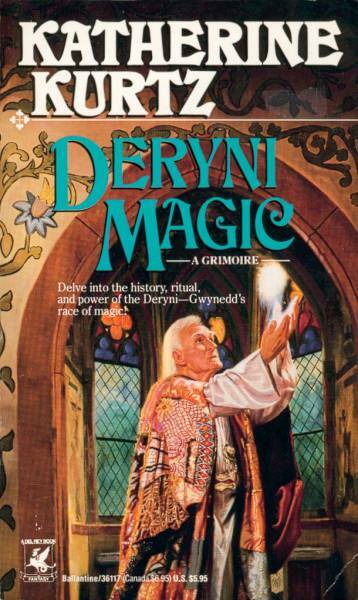 For out-of-print books, try a second-hand bookshop. In the UK, call Waterstones in Deansgate, Manchester for imported copies in their shop, and ask them to post the book to you, postage is extra for orders less than a set price. Also try Blackwells in Oxford for ordering American copies. 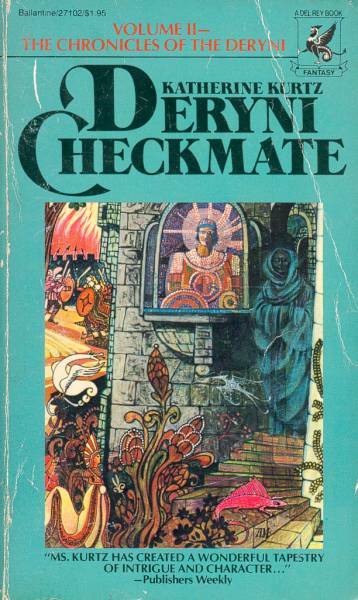 Some specialist sci-fi shops may stock some imported copies, or will order copies for you. The Forbidden Planet shops will import Americam copies, and stock recent publications. 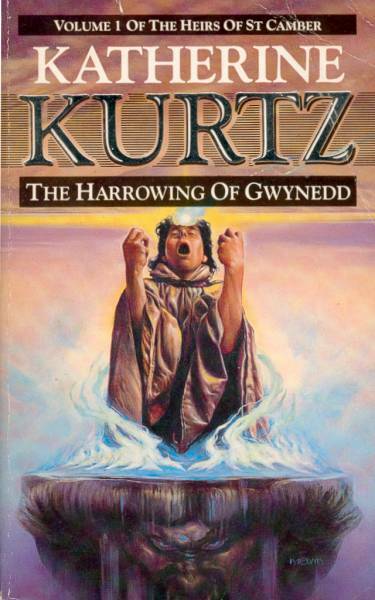 For out-of-print books, including the past British editions, try second hand shops, but these books are very hard to find. 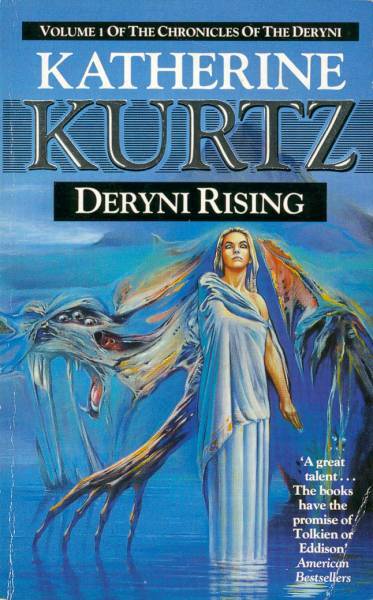 On the Internet, in-print Deryni novels can be ordered from Amazon.com and from Del Rey at Randomhouse.com. 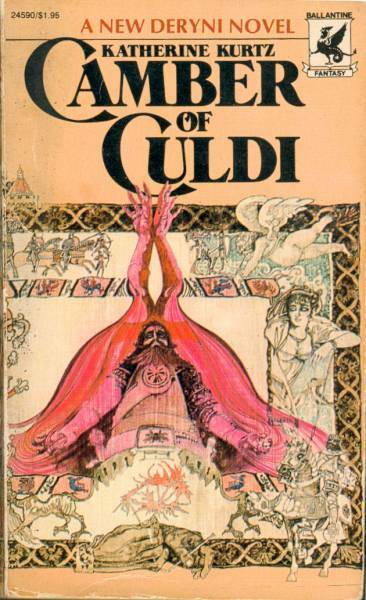 Out-of-print editions can be located through a search of secondhand bookshops at a link from Amazon.com to www.bibliofind.com.